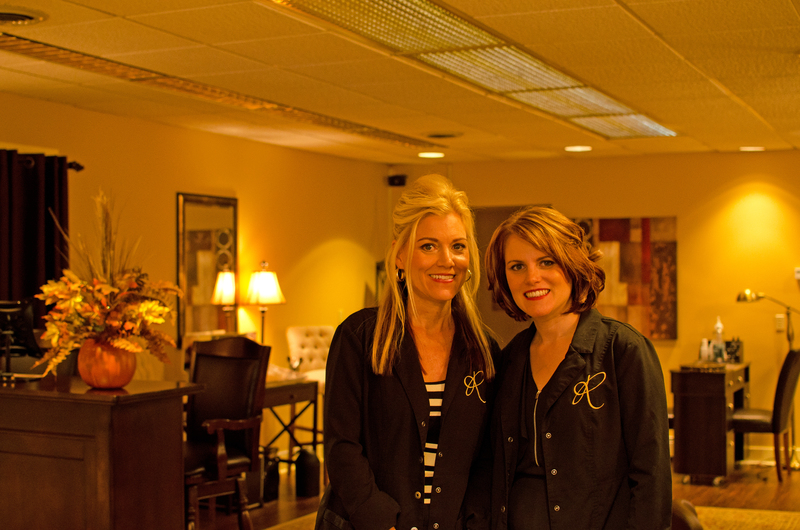 Radiance Day Spa is owned and operated by Renee and Desiree Hetrick, a mother and daughter team who are licensed estheticians and nail technicians. Their combined years of education and service in the industry guarantee the ultimate spa experience. Located in the heart of Historic Hollidaysburg, PA, Radiance Day Spa is your rest and relaxation destination!